This next car appears to be a surprisingly well preserved example of a car from the year that Star Wars first splashed on the big screen. 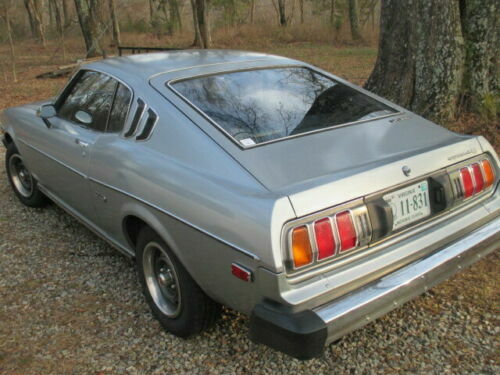 It is offered for no reserve, is one family owned..looks remarkably well kept and original(except for repaint). The only thing it appears to be missing are the "GT" stripes just above the rocker panels after the repaint. 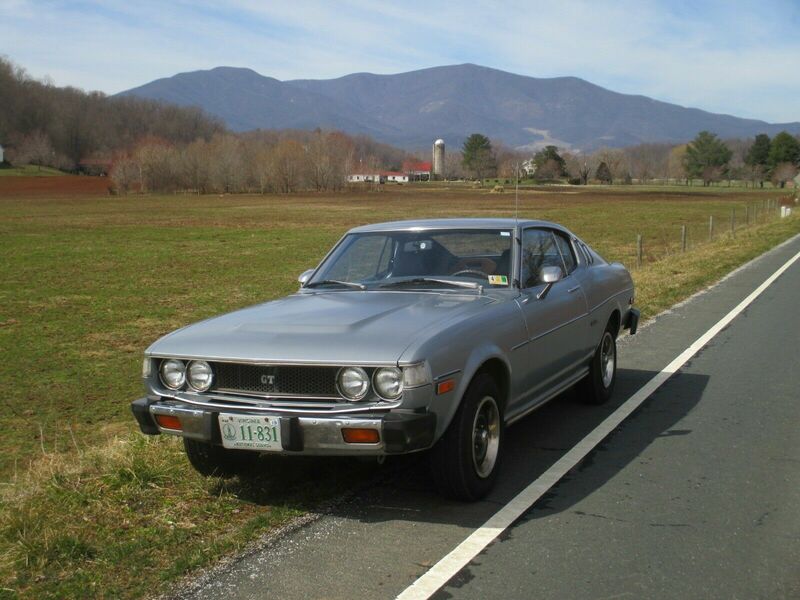 Find this 1977 Toyota Celica GT Liftback here on eBay bidding for $6,350 with 4 days to go, located in Roseland, VA.
Those were great little cars - drove a few and always planned on owning one, but never got around to it. The 20R engine was bulletproof, it handled pretty well, and the 5-speed was fun. Too bad that I already have one more vehicle than I have garage space. Below is a different take on this car. To me it looks like the car Mad Max would have driven if the movie took place in Japan, not Australia. I've been meaning to submit this one for the past few days and never got around to it. Might as well just add it to this discussion now. The price is silly, but so is the car. Something about this hot rodded version just makes me want to buy it and thrash the crap out of it. Anyone else?